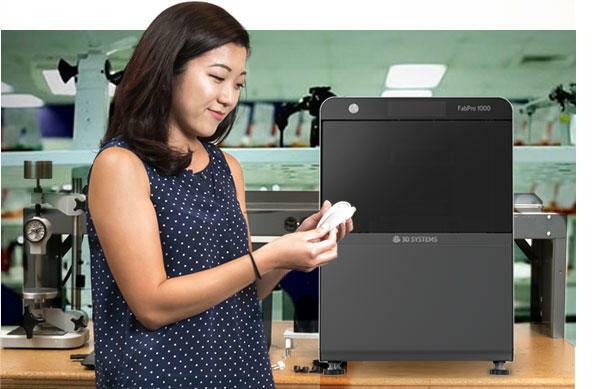 Compared to competing systems, the FabPro 1000 features up to four-times-faster high-throughput print speeds for higher-quality parts with precision and smooth surface finish. 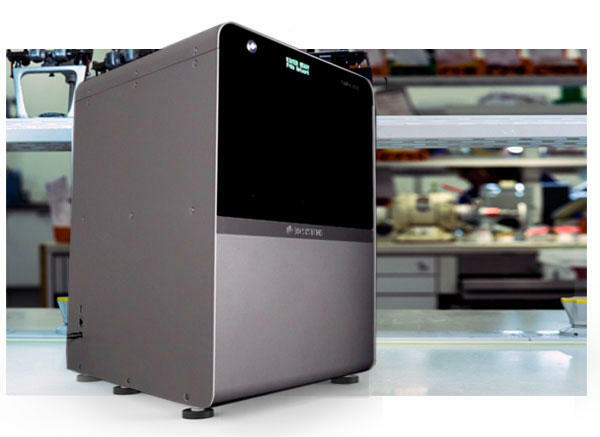 The FabPro 1000 is engineered for material efficiency and consistent, repeatable runtimes, making desktop 3D prototyping and production more accessible and affordable than ever before. 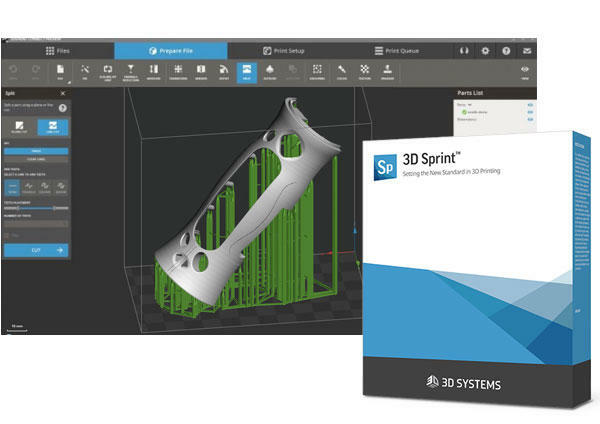 Prepping, printing and monitoring jobs is easy with 3D Sprint™ software. 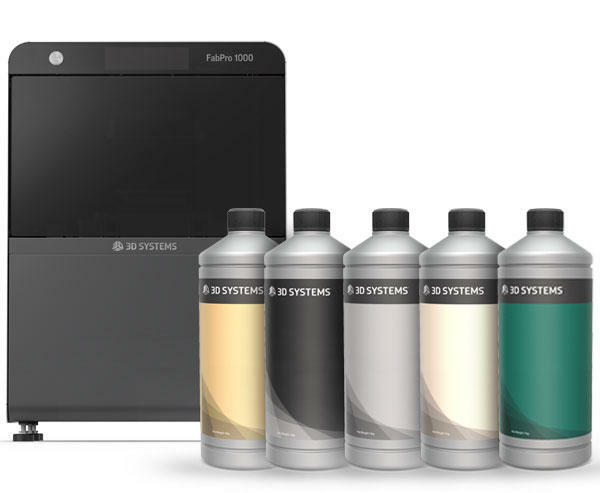 Plus, material loading, file configuration and post-processing have been streamlined for a simplified user experience. 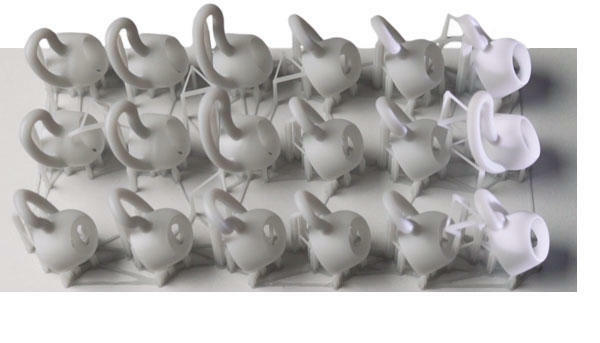 From tough engineering plastics to castable resins, the FabPro 1000 materials are designed for accuracy and quality. This desktop powerhouse packs industrial durability and reliability into a rugged yet compact platform, delivering the professional quality businesses need, day in and day out.